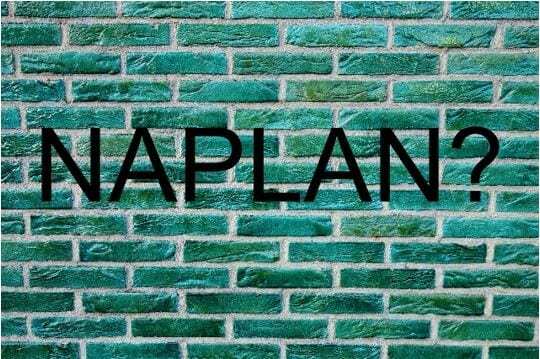 Just hearing the word ‘NAPLAN’ is enough to raise anyone’s blood pressure; images of stressed out kids, parents and teachers spring to mind. Since 2008 the NAPLAN tests have been measuring the reading, writing, literacy and numeracy skills of Australian children, and for hardly a moment without controversy. The constant media attention and politicization of the yearly NAPLAN results can lead to confusion and some misunderstandings about what these results really mean, both for individual students and across the board for Australia. We have talked about the issues with standardised educational practises before, NAPLAN epitomises this problem. But for now, let us demystify and debunk 3 common myths about NAPLAN, as it stands in 2018. MYTH 1. ‘My child did not meet the national minimum standards for year 9 NAPLAN in some areas, so they will not be able to graduate with a HSC. Not anymore. The controversial move in 2016 to prevent students graduating with a HSC if they had not achieved the national minimum standards in their year 9 NAPLAN test has been revoked as of February this year. This move came after an outcry from parents and teachers who found that this had put unnecessary pressure on students at a young and vulnerable age and made the focus of education about passing tests rather than teaching skills and building up strong learners; an unfortunate downside of standardised testing. Disentangling NAPLAN from the HSC removes that extra stress of potential long-term impacts of the NAPLAN results. This year’s national average NAPLAN results did not significantly differ from 2017 in any field. Over the past decade of testing the results have shown some small improvements in numeracy, spelling, grammar and punctuation, and reading. The only area of concern is writing, where there was a decrease in ability across the board in most states and year groups between 2008-2017. The good news is that in 2018, the number of students meeting national minimal standard requirements for writing has not changed. However, results did not significantly improve in the past year either (pictured above, the black squares represent no change) The improvements across the previous decade of testing have been small, which begs the question; for all the added time, money and stress expended in the pursuit of better NAPLAN results, why haven’t we seen massive improvements in performance across the board? 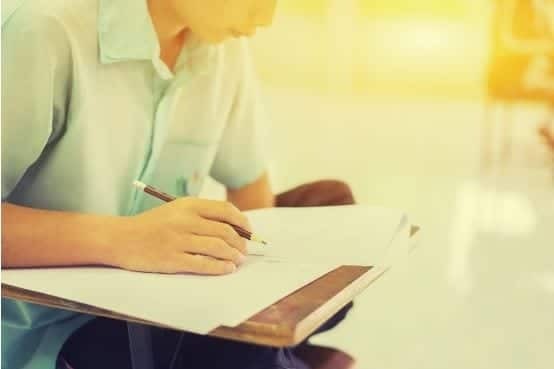 NAPLAN tests are primarily diagnostic tools for teachers, schools and the education department to identify areas of weakness, and they should be viewed as just that. It would be negligent to never check in on the standards of education in Australia, but the huge focus placed on the NAPLAN tests is not making the difference in improving outcomes that would justify the pressure placed on students, and the time and money focused on this one aspect of their education. There are so many factors that can affect a child’s outcome in an individual test. It could simply mean your child had a bad day on the day of testing! They may have been overcome by test anxiety, such that they performed significantly below their ability level; a common response to the mounting pressure placed on students by standardised testing. Assessing your child’s progress should be done through a combination of test results, reports and in one-on-one consultation with teachers. Standardised tests alone cannot reveal the unique abilities of every child, they simply aren’t designed to do so. NAPLAN results may help identify areas your child may need more support in. Our tutors are there to help fill those gaps that may have been identified. They can also help mentor your child in exam taking preparation and teach them how to reduce test anxiety. Most importantly however, we aim to encourage each child’s strengths and empower them as individual learners, teaching them thinking and problem-solving skills to be able to overcome many challenges. And that’s an outcome you simply can’t measure in a standardised test alone. This article was written by Anne Gwilliam, one of our tutors. Help Me Help My Child to Read!